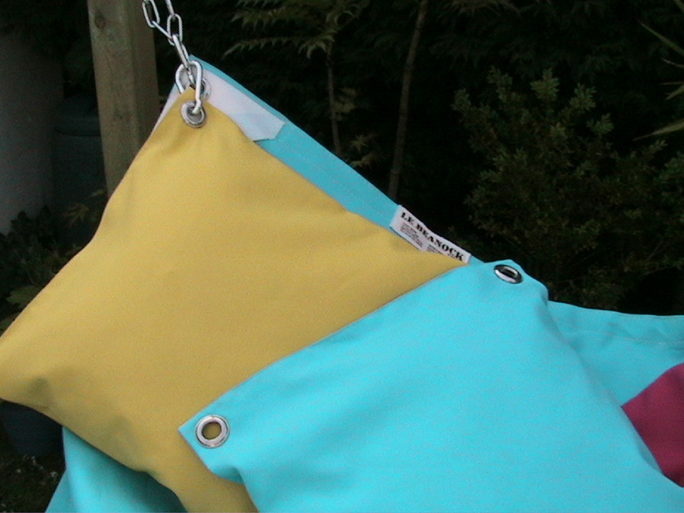 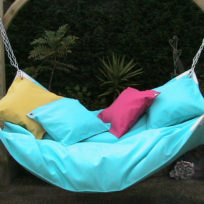 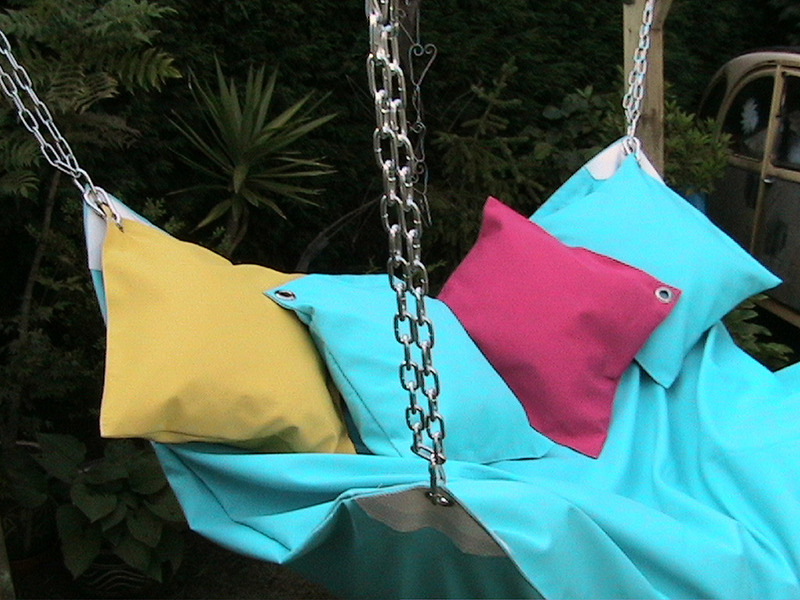 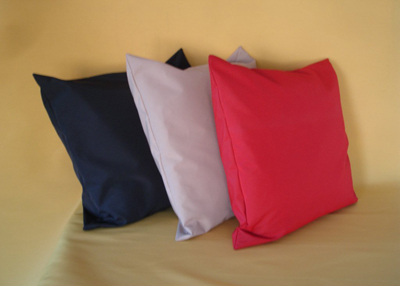 Our colourful range of LE BEANOCK CUSHIONS are a wonderful way to match or complement your LE BEANOCK. 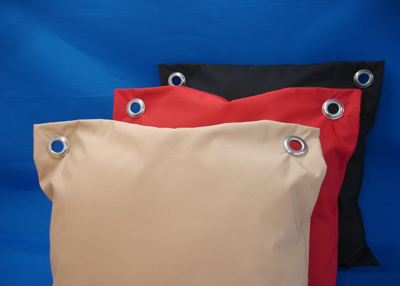 Available as plain, or with one or two eyelets to attach to your LE BEANOCK. 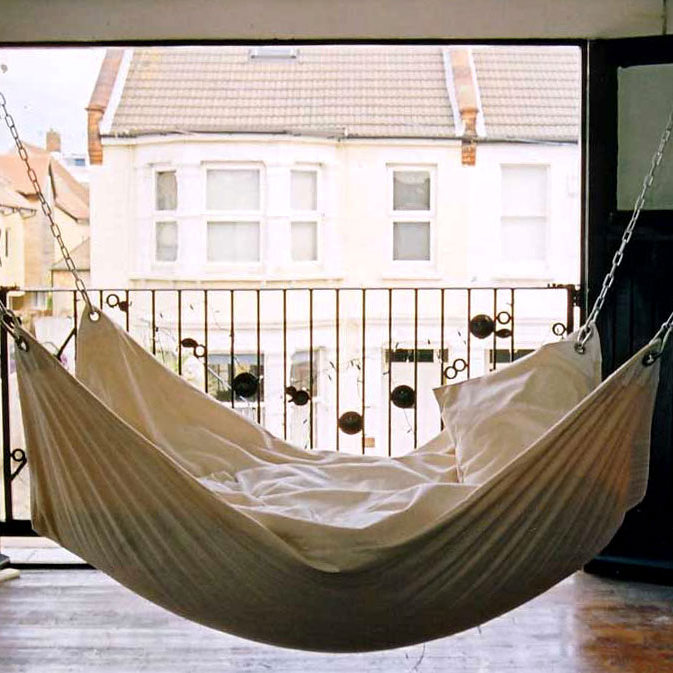 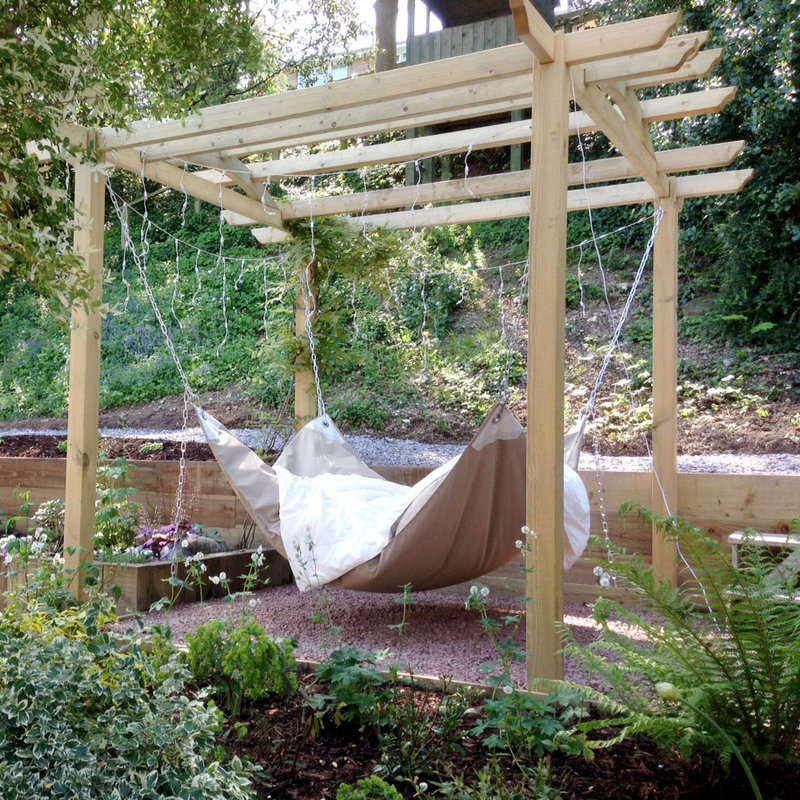 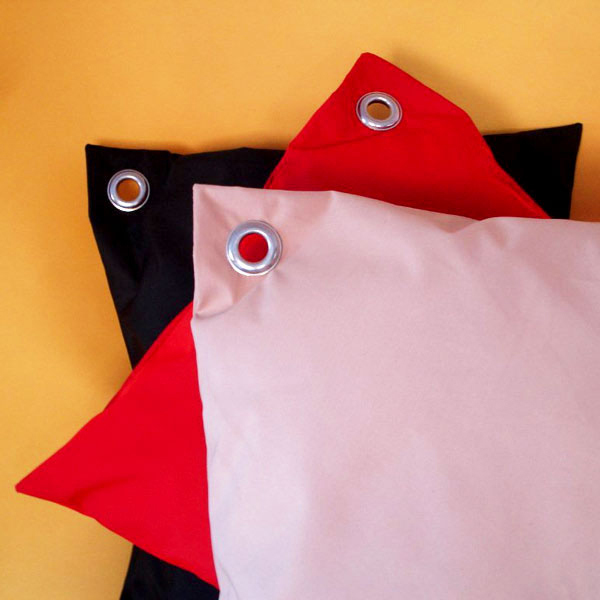 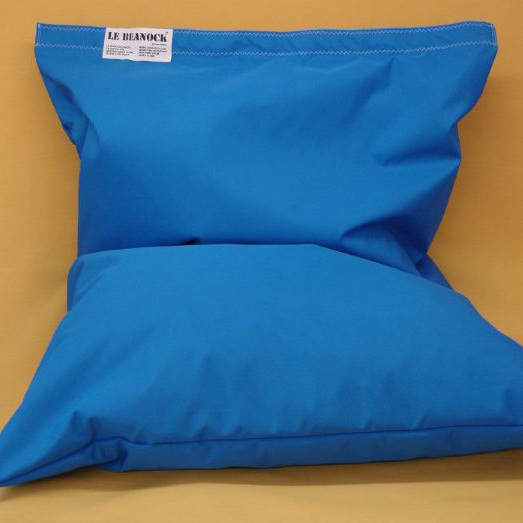 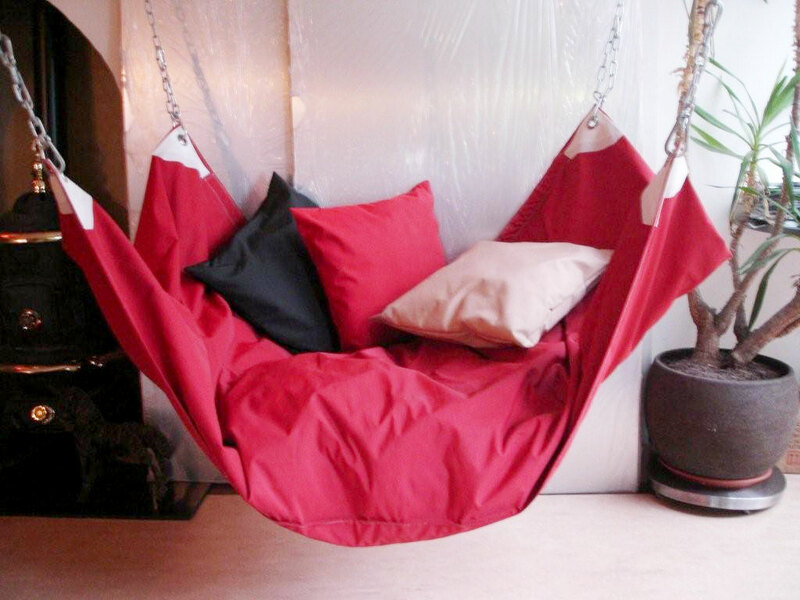 LE BEANOCK CUSHIONS are sent FLAT-PACKED and supplied without the inner hollow fibre pad, which can be sourced from local suppliers in your area.